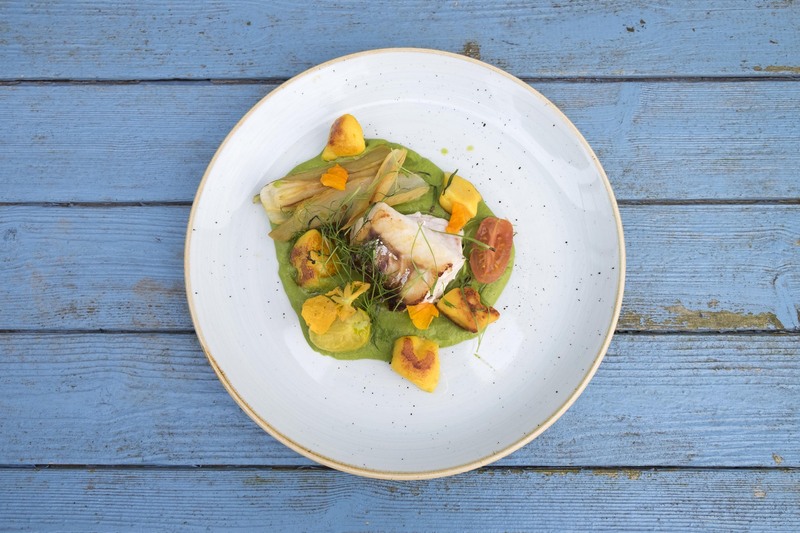 Discover our top 3 private chef recommendations in Cornwall for your next occasion! 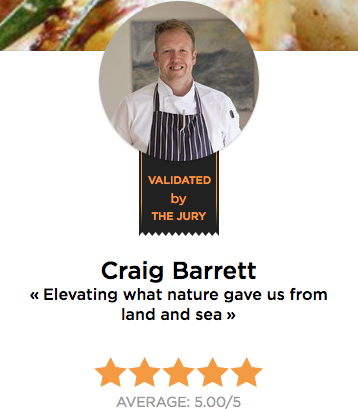 First off is chef Craig, in St Austell. For as long as Craig can remember, food and amazing produce has been the focus of his day. Whether it was cooking with his father or picking the spoils from his grandfather’s greenhouses, food was always first! After being classically trained at East Kent college, he moved to London. There he had the pleasure of working under some inspirational chefs in some of the finest hotels the vibrant city had to offer. This included The Lanesborough Hotel Hyde park, and the Pelham Hotel in Kensington. Craig gained his first rosette while heading up the restaurant at the French house in Dean Street, Soho. He also gained and maintained a second Rosette while heading up The Lightship Ten, St Katherine’s Dock. His final role in London was Roux fine dining at Abbey National Headquarters, Warren Street. After years of happy holidays, moving to Cornwall was the next step. In 2009 he moved his young family to this beautiful county that he’s very proud to call home. For Craig there is something about the sea air and cooking fish from the day boats that inspired his cooking renaissance and real appreciation of its stunning landscape from which he gets so much fabulous seasonal produce. Duchy Chef was born, and he’s thrilled to be sharing the best our county has to offer with you and your diners. One client said, “I would strongly recommend him to anyone looking to do something special”, while another described him as a “consummate professional”. Second, we have chef Haydn based in Truro. Haydn is a professionally trained chef with over 25 years of experience in restaurants, hotels and private residencies in the UK. He studied at catering college, became classically trained, then went on to work in London and Cambridge. 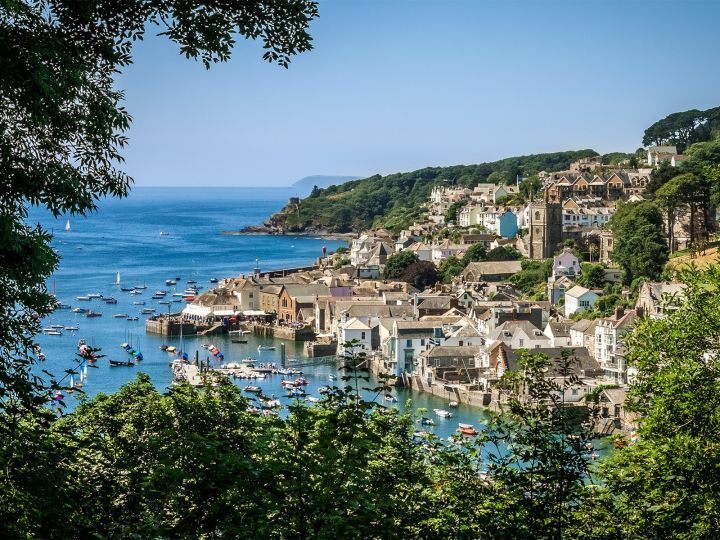 He has held many senior positions, working for Fiona Herbert as head chef and senior chef at the prestigious Nare Hotel in Cornwall. After years of restaurant experience honing his skills and taste, Haydn’s vision was to bring fine dining into people’s homes. His dream is to bring the highest standard of cooking associated with the best fine dining establishments in the comfort of your own home. Whether you would like a romantic meal for two or a six course dinner party for twenty, Haydn is dedicated to making your event a success. You can take time and relax with your friends while he takes all the stress and pressure of shopping, cooking and even the washing up! Haydn’s passion, knowledge and experience ensures that your dining experience will be innovative, elegant and unique. 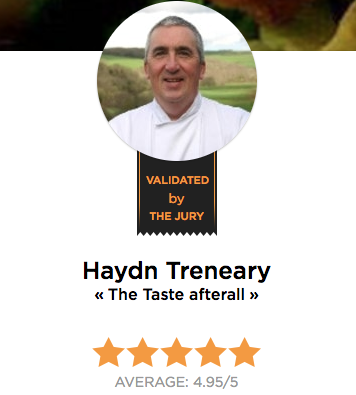 Chef Haydn has been described as “sensational” and “marvellously memorable”. 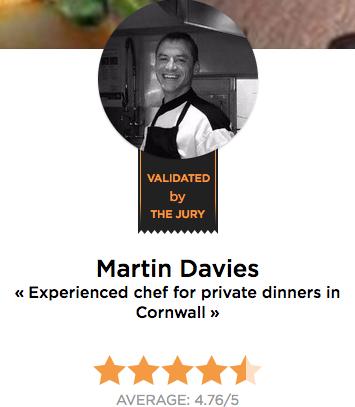 Last but not least, we have chef Martin in Newquay! Martin provides high quality catering services for many requirements in the South West. As an experienced, passionate chef, Martin and his conscientious organiser and waitress Charlotte tailor their service around your needs. They can cater for small intimate occasions such as dinner parties, to weddings and larger functions or events. They are based in Newquay but willing to travel all over the South West! One client described Martin as “passionate” and “highly talented”, while another said he made “the best steak they had ever tasted”. Book your favourite Cornwall based chef today!